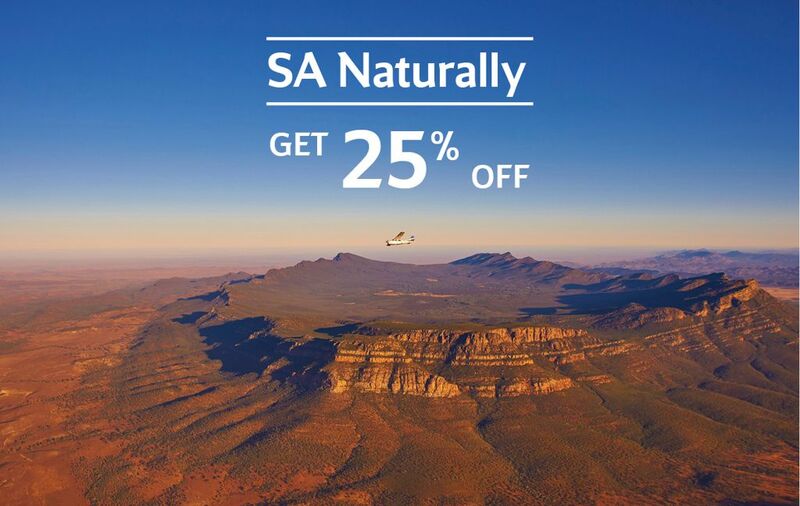 Stay 3 nights at Wilpena Pound Resort or Ikara Safari Camp this winter and get 25% off bed & breakfast packages. See Aussie wildlife up close, observe kangaroos and emus in their natural habitat in an untouched natural environment. Experience the unique beauty of Wilpena Pound and the Ikara-Flinders Ranges National Park. *Conditions apply. Rates are limited in availability and subject to change without notice. Valid for bookings from 01/02/2019. Valid for stays 01/06/2019 to 31/08/2019. A 3 night minimum stay applies. Consecutive night stays only. Blockout dates may apply. Can not be combined with any other offer. Child prices apply to children 12 years and under using existing bedding. Offer not valid for conference or group bookings. Click here for full booking terms and conditions.